For talent development based on DNA analysis for a person or team, first and foremost an intake discussion will take place in which the goals are set. It also establishes the development goals. 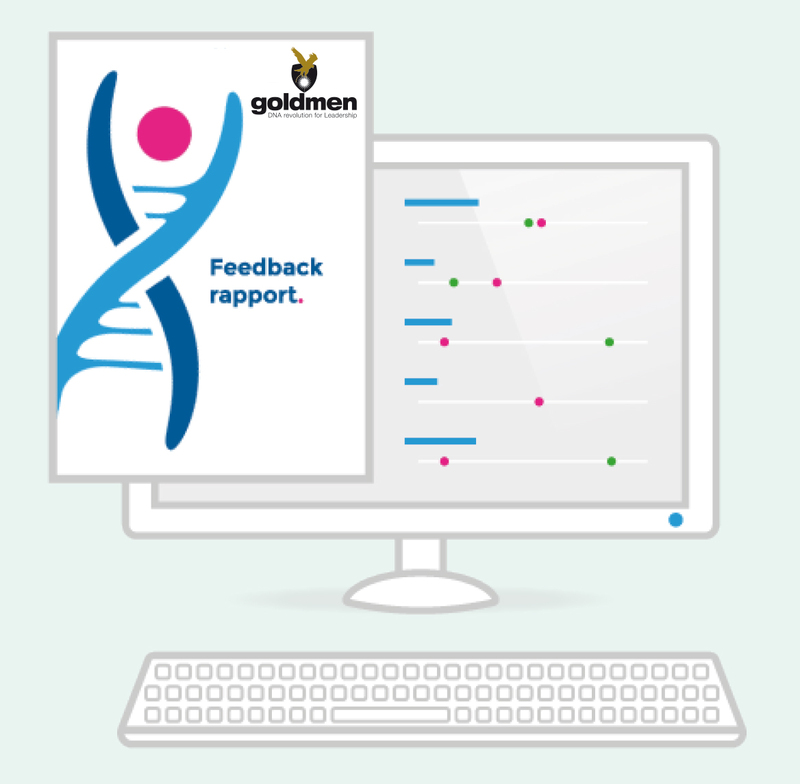 This is followed by an inspiration session, DNA research, an extensive online questionnaire, 360 feedback, a report of the DNA results and the development process. The personal and / or team development process can take up to 4 months. In addition, developments in the field of genetics occur very rapidly. Everyday new genotypes are being researched and assigned to certain personal characteristics in many research centers around the world.